They say one man’s trash is another man’s treasure, but the pictures in this gallery of automotive trash is enough to bring any true enthusiast to tears. 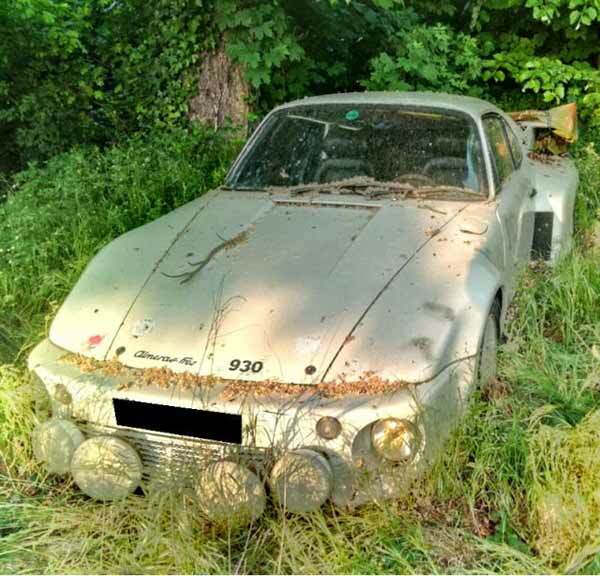 Italian enthusiast blog, Stripped Engines, has put up an absolutely amazing but depressing gallery of abandoned race cars from throughout history and the world. Viewer discretion is advised, as these are cars that any one of us would kill for. 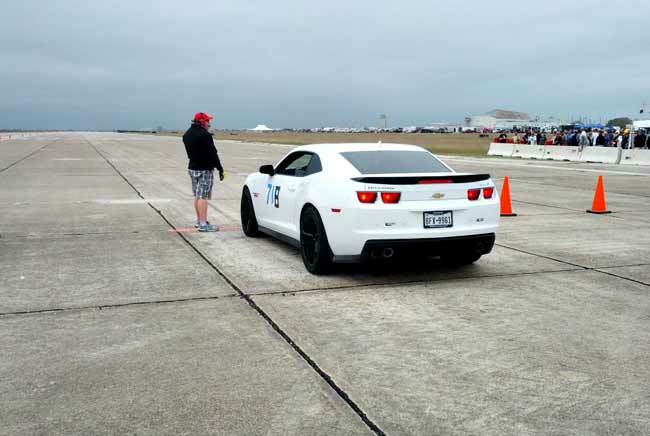 Our good friends behind the Texas Mile announced today that they’re teaming up with Hennessey Performance (yes, that Hennessey Performance) to expand their series of incredibly popular standing mile events (the upcoming October running of the Mile sold out in just a couple of hours) starting in 2014 with the Houston Mile. This is big news for Texas speed freaks and fans of standing mile events in general. The full release is below. Live in Texas? Like things that go stupid fast? Well, we’ve got just the event for you. Zerin and I will be down in Beeville this weekend to help with social media support for the 10th anniversary running of the Texas Mile. The top speed crown currently lies in the Ford camp thanks to Mark Heidaker’s Hennessey-enhanced Ford GT, which set the bar at a whopping 263.3 miles per hour back in October. 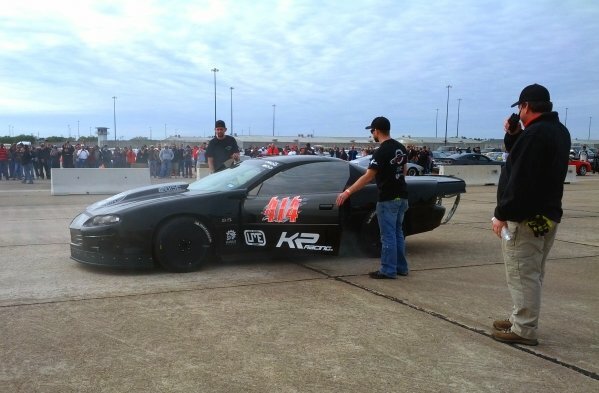 The KP Racing Camaro (pictured above) put up a heck of a fight, but came up just short at 263.2. The full press release (which includes spectator information) is available after the jump. Hope to see you there! Our friends at DRIVE have just posted this video of Leh Keen doing a driver change in the #59 GT class Brumos Porsche during his stint at the GRAND-AM of the Americas this past weekend in Austin. We’ve never seen such a unique perspective and the driving is absolutely mental. Sit back and enjoy the ride.